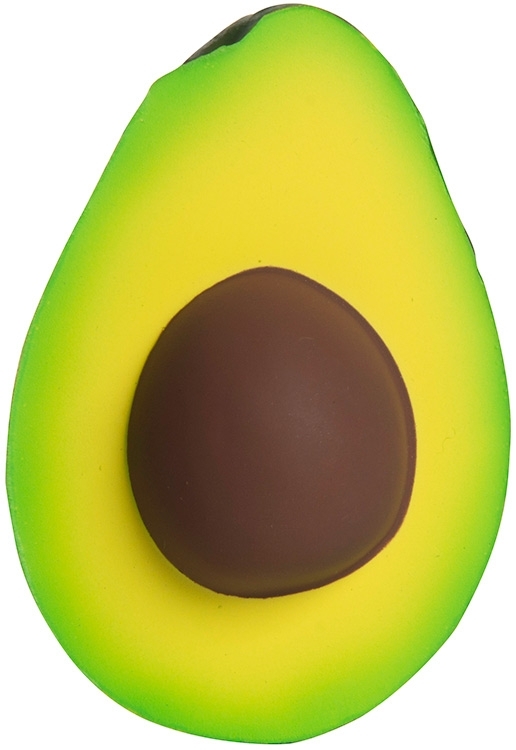 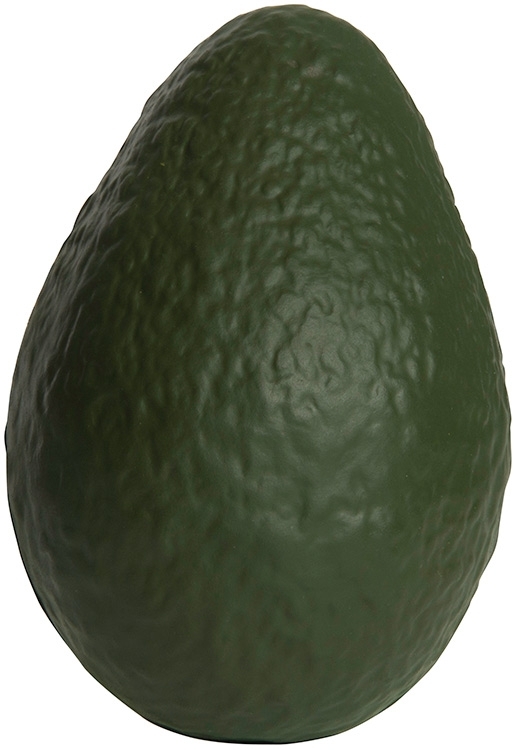 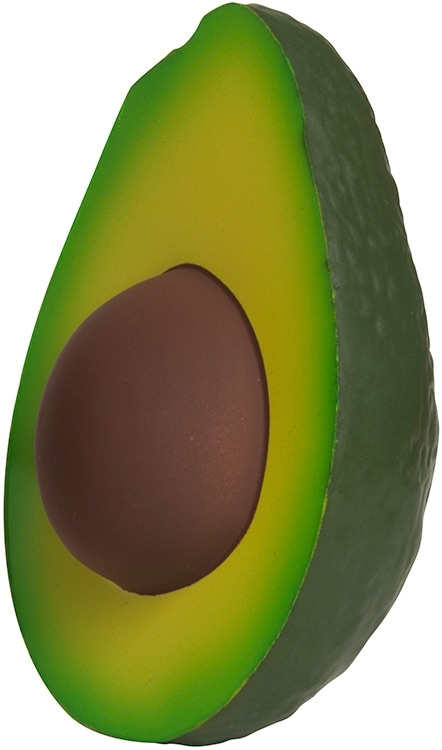 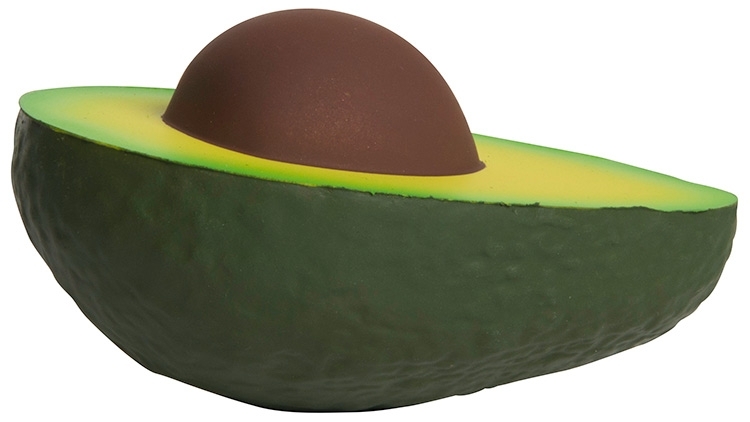 Avocado shaped fruit stress reliever helps relieve stress and have fun! 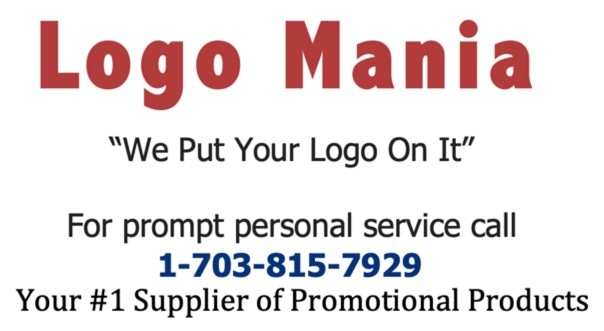 Ideal for restaurants, grocery stores, and food specialty stores! 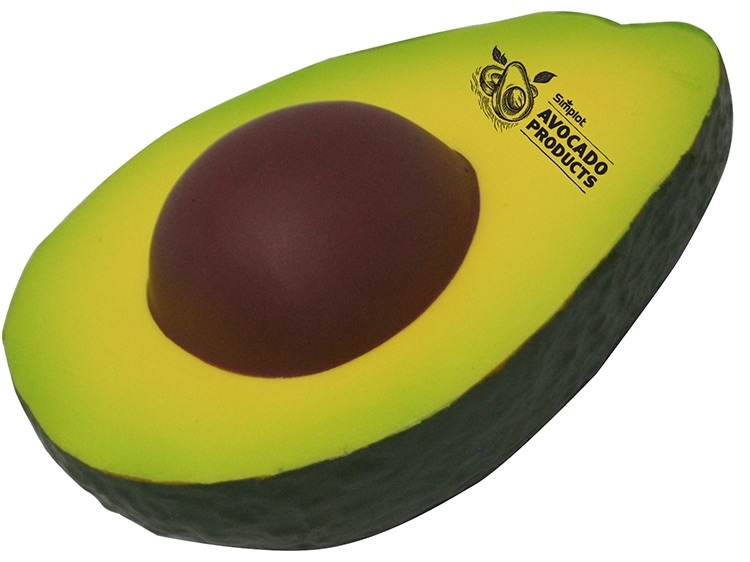 Inspire healthy eating and give your clients and customers a delectable promotional gift that's good enough to squeeze without the mess! Products are not intended for use by children or pets. They may present a choking hazard to children under 3 years of age.